A delegation from the Ministry of Higher Education of Sudan attended a 5-day study visit in Ankara and Istanbul, Turkey, between 28 March – 03 April 2018, in a visit organised by SESRIC in collaboration with the Ministry of Science, Technology and Industry of Turkey and the management of five Science and Technology Parks (STPs). 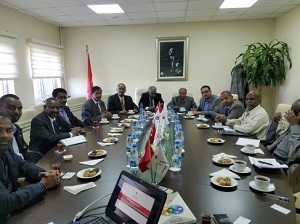 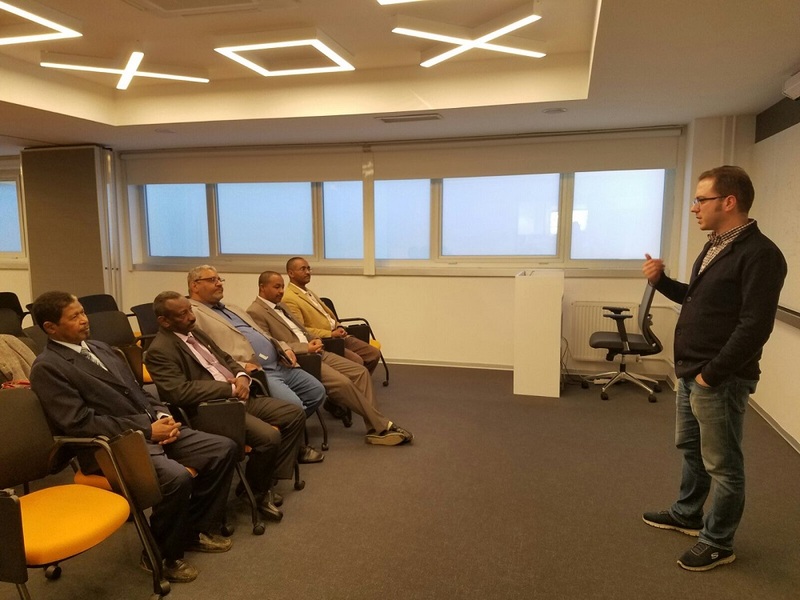 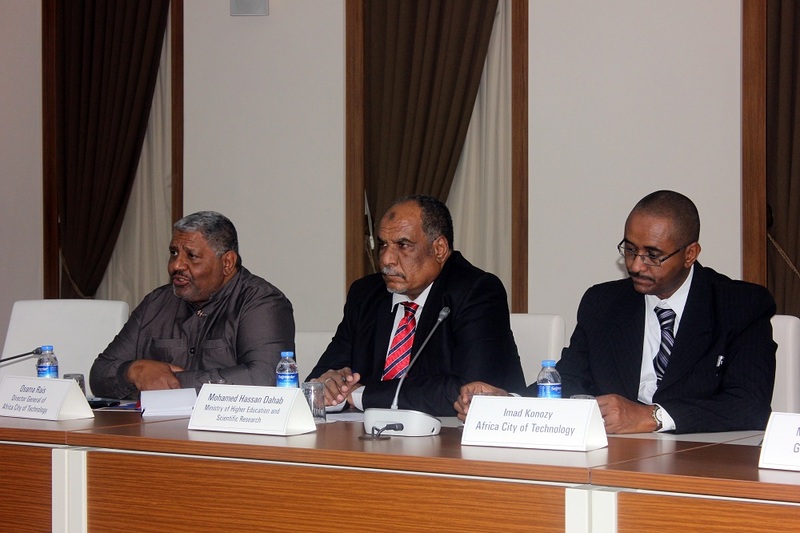 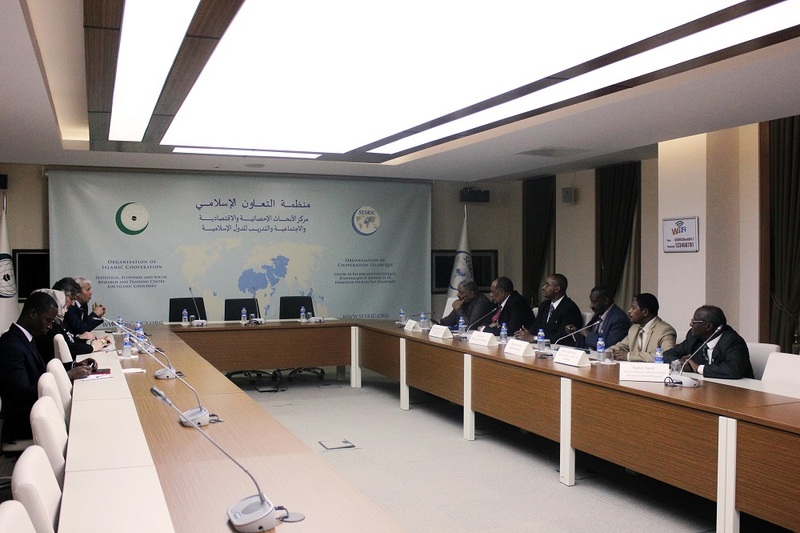 The main focus of the study visit was to learn from the Turkish experience and long-standing expertise in financing applied scientific research related to industrial and social areas, as well as to introduce the high-level Sudani delegation to proven policies, and innovative approaches to developing STPs, as well as to further provide information on how to replicate this success in Sudan. 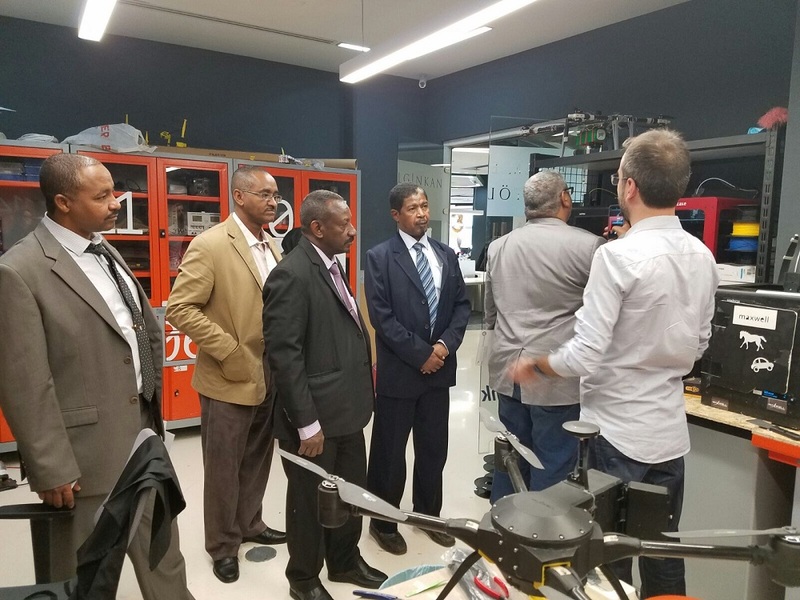 University Technology Parks are special investment zones, where universities, research institutions and industrial enterprises help to increase the wealth of the community, by directing technology production and experience sharing and by supporting enterprises and encouraging innovations. 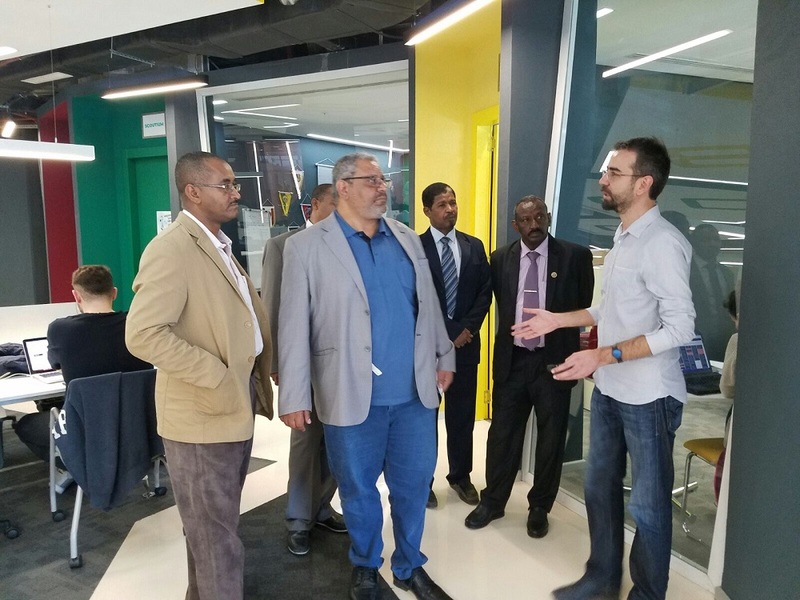 They also contribute to the regional sustainability by strengthening international collaboration and creating a conducive environment for technology transfer among companies that are capable to compete on the global scale. Many countries have successfully developed STPs, and Turkey is one of them.